Asset allocation is based on the premise that the different asset classes have varying cycles of performance, and that by investing in multiple classes, the overall investment returns will potentially be more stable and less susceptible to adverse movements in any one class. What it is the investor hopes to achieve using his investment dollars – improve current lifestyle; achieve capital growth; fund a specific goal, such as a college education. This reflects the investor’s comfort level with market fluctuations that can result in losses. Inflation risk and interest risk need to be considered as well. An investor may prefer one asset class over another based on a certain bias or interest towards the characteristics of that class. The length of time an investor is willing to commit to pursuing his objectives. A personalized asset allocation strategy evolves and includes periodic reviews. About the only certainty when it comes to the financial markets is that they will change, and so will your financial situation. Through market gains and losses, a portfolio can become unbalanced and it may be important to make adjustments to your allocation. As people move through life’s stages their needs, preferences, priorities and risk tolerance change and so too must their asset allocation strategy. There is no guarantee that a diversified portfolio will enhance overall returns or outperform a non-diversified portfolio. 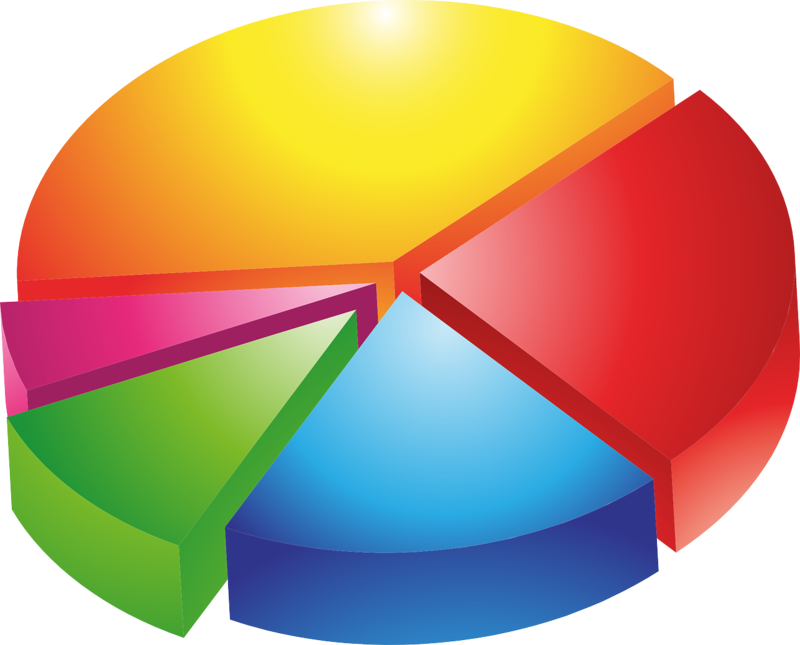 Diversification and asset allocation do not ensure a profit or protect against a loss. Securities offered through LPL Financial. Member FINRA & SIPC. Investment Advice offered through Burton Wealth Management, a registered investment advisor and separate entity from LPL Financial. The LPL Financial registered representative associated with this site may only discuss and/or transact securities business with residents of the following states: Arizona, California, District of Colombia, Florida, Georgia, Idaho, Illinois, Nevada, New York, Oregon, Pennsylvania, Texas, Utah, Washington. © 2019 Burton Wealth Management. All rights reserved.